In Jesolo our residences welcome every guest getting him straight into the holiday. 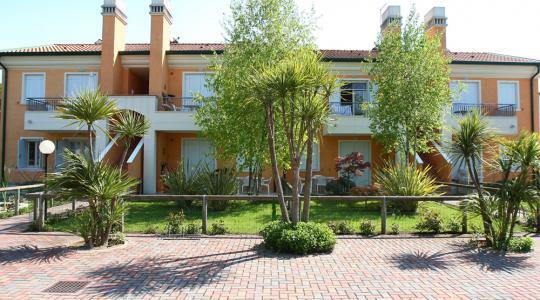 Convenient to the sea of Jesolo Lido with its beach, but also to the many tourist attractions of the resort and to Venice too, our apartments for rent offer a beautiful location, where to spend a relaxing holiday immersed in the beauty of Jesolo. 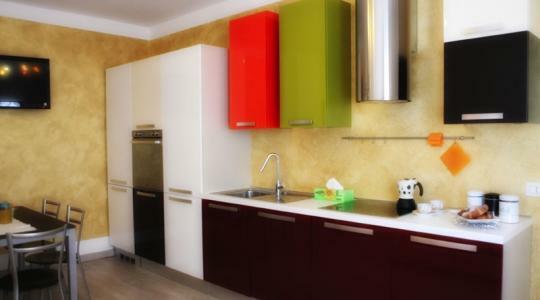 Spacious and functional, the residences offer holiday apartments already furnished and equipped with every necessity. In our apartments it is easy to feel at home ... but with the promenade of Jesolo within walking distance. The three-rooms apartment has 7 beds, 1 car garage and outdoor parking, and it is just 200 meters from the beach and close to all the main amusement parks in Jesolo ... for holidays at the sea with everything you need for your relax. One bedroom apartment with 6 beds, parking, with modern furnishings and comfortable features. For holidays in Jesolo in full autonomy! Jesolo is not only sea and beach: Lido di Jesolo has a lot to offer to lovers of culture and art too, thanks to the many cultural events and activities, and also because it is next to the major art cities in Veneto. Due to its long fishing tradition, to the big variety of fish and plants offered by the territory and to the vocation for hospitality and catering, Jesolo represents the venetian kitchen in the Riviera Nordadriatica: you can notice this just entering one of the many restaurants in Jesolo. It is now well-known: in Jesolo it is impossible to get bored. This is one of the prerogatives of the Lido, which each year attracts millions of tourists who go there to have fun with beach, sea, amusement parks, sports activities, night clubs, parties, events. The nightlife Jesolana no exceptions! 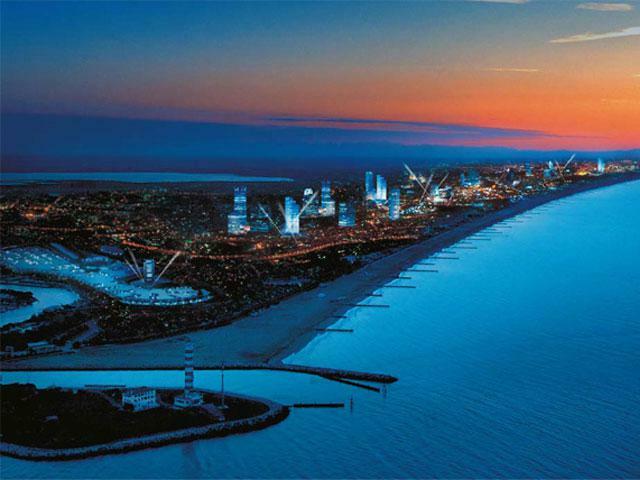 There are many events and activities each year flock to the busy schedule of Jesolo. 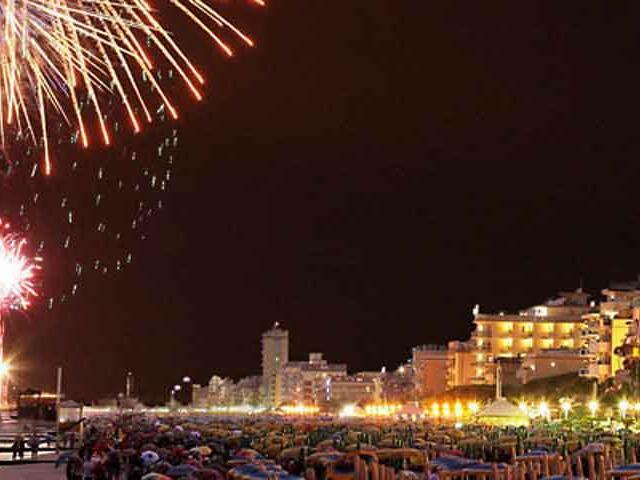 Fireworks on the beach, exhibitions and events, demonstrations and shows, concerts, theater, cinema and more: the occasions to engage and entertain tourists in Jesolo are endless. 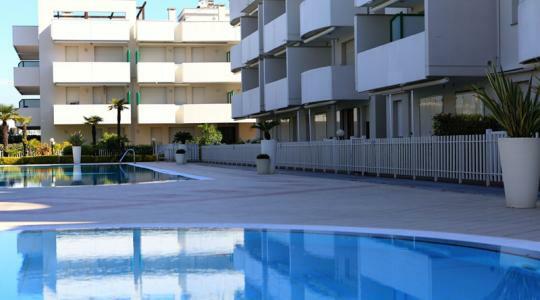 The Residences, managed by the Siviero family, offer comfort and friendliness in a restored location, strategically and centrally placed in Lido di Jesolo.